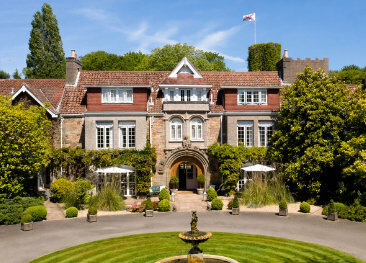 The Greenhills Country House Hotel was a beautiful private house back in the 17th century and has retained all the charm of a traditional Jersey home. With a warm and friendly welcome, two cosy lounges (with log fire in the winter), beautiful rural settings and peaceful garden it provides a relaxing atmosphere, perfect for a luxury and comfortable country break. 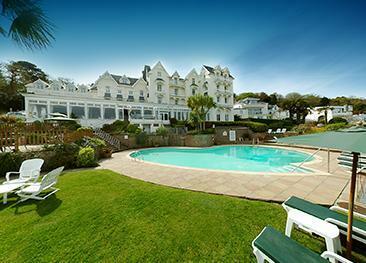 Each of the 33 bedrooms is finely furnished in modern style with echoes of an English country home. A combination of traditional details and contemporary design creates elegant and comfortable spaces for relaxation. The Killikrankie Suite has a separate lounge. All rooms are equipped with hairdryer, telephone, TV with over 60 UK& international channels, tea & coffee tray, luxurious bathrobes, duck down duvet, White Company toiletries, mini electronic safe and free WiFi. Superior Plus rooms and the Killikrankie Suite also have Nespresso machines. Proud of its AA Rosette, the Greenhills is open daily for breakfast, lunch, light bites, afternoon tea and dinner. 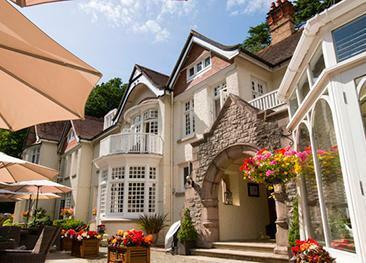 The Greenhills Country House Hotel is situated in the heart of Jersey’s countryside in the lush and green St Peter’s Valley. This is a great hotel for walkers and cyclists with many trails leaving from the hotel’s doorstep. Well-behaved dogs over 1 year old are accepted in some bedrooms on a request basis and charged at £10 per night. Dogs are not permitted in the lounge or restaurant.